Everyone knows that people increasingly look for goods and services online. It’s the most convenient method for finding information and businesses to use. Furthermore, everyone has a smartphone and the entire internet at their fingertips. Finally, you should also determine who your target audience is. Before implementing any attorney marketing strategy, it is important to identify who the target audience is. Determining what their demography, income, and employment are can help you align your strategies to target the correct people. You should also determine what they are searching for and what other places, such as specific sites, forums, and social networks, do they find this information on. The better you know who your potential clients are, the easier it is to attract them and appeal to their needs. With your target audience identified and profiled, you can begin trying to entice them to visit your website. Below, we guide you through nine critical law firm marketing strategies you should be employing to maximize your online visibility in 2019. Any law firm marketing company worth their salt knows the importance structuring a website to meet specific marketing goals. It is important that your website engages your potential clients the moment they arrive. How easy is it for first-time visitors to find out more about the lawyers in your practice, the services your practice provides, or information on how to contact you? What types of information should all be within a click or two away through a drop-down menu? A simple and logical website structure allows you to capture clients more effectively, making it critical to the success of your business, and it can be especially helpful if you practice in different legal fields. Despite the need to make information easy to access, don’t pack too much information into your home page or landing pages either. Doing so can overwhelm visitors to your site and lead them to click away. Instead, use your homepage to feature a short blurb about what sets you apart from the competition. Your blurb makes your brand more visible and helps potential clients understand why they should hire you. Structure your website to enable potential customers to get information at a glance while providing more detail on specialist pages for those who wish to delve deeper. Other than the FAQ and blog, none of your pages should contain a lot of text. To aid readability and make pages with large amounts of text more digestible, break FAQs and blogs up into readable sections with formatting and subheadings. With a website structure that places information in easy-to-identify sections, users can find, process, and act on your content with minimal hassle, leading to more conversions. Pro Tip: Remember the reviews! Word of mouth does a better job converting people into clients than other forms of marketing. This is especially true for lawyers, since people want to know if they can trust a lawyer to handle the sensitive issues that surround any case and better their chances of winning. In the real world, however, it may be hard to find someone in your social circle who has used a specific type of lawyer. This gap in knowledge is what makes reviews and comments on sites such as Google, Yelp, Nolo, Avvo, and Facebook so important. In place of a recommendation from a friend or family member, these sites help people determine if a lawyer is right for them or not. Because what other people say about your services can have a bigger impact than any ads you might put up, gathering client testimonials and reviews is necessary for good web marketing for lawyers. Most clients would love to be able to share their satisfaction with your services, so maintain accounts on review websites and encourage clients to share a snippet of their experience. To give stellar reviews more visibility, consider including them in your website structure. Publishing them on a dedicated testimonial page on your website allows visitors to see how others have enjoyed working with you and positively impacts your lawyer internet marketing results. Taking what you already know about who your potential clients are, try to put yourself in their shoes. Think of what they might type when looking for a service you provide.With that in mind, its easy to see that legal language doesn’t always make for good keywords, since most people don’t use legal terms in daily life. Instead of “mass torts,” they might say “cancer from asbestos,” and instead of “product liability,” they might say tire blow-out.” Attach “lawyer,” “attorney,” or “law firm” to those phrases to create “cancer from asbestos lawyer” or “tire blow-out attorney” and you’ve got strong, specific keywords you can target. It's important to be both strategic and realistic when selecting keywords. You're better off ranking high in less-popular searches than low in searches for the most popular keywords. Say, for example, that a small firm wants to compete for the search query “personal injury firm.” The competition would be fierce. Despite its best efforts, the firm may likely come in somewhere at the end, perhaps at position #97, in a Google search. Small law firms very rarely can compete with the big boys and almost never can match a national firm that might spend hundreds of thousands of dollars on law firm SEO and inbound links to its site. A better strategy is to focus on keywords that have a good chance of generating high rankings for your firm. Instead of “personal injury,” try “New York personal injury lawyer” or “personal injury attorney NYC.” Sharpening the focus of your keywords in this way also improves lead quality. The prospect who clicks through to your site is more likely to be that qualified “ideal client” that you're trying to attract. Pro Tip: Localization is a very powerful tactic. Aside from helping you target keywords with less competition, it can save you time, money, and missed opportunities. Generic keywords, such as “employment lawyer,” for example, pit you against a lot of SEO competitors and are expensive to run PPC campaigns for, so you just don’t need them. On the other hand, if you use a keyword like “employment lawyer in New York,” you’ll focus solely on people in your area and you won’t end up optimizing for a national audience. After all, it’s highly unlikely that someone from Texas might hire a New York lawyer who doesn’t specialize in Texas laws. Your website should have content that helps people by offering them something with real value. Show your site to people and get their reactions. Conduct your own market research and tailor your content to the needs of your potential customers. People expect lawyers to be experts – and for good reason. Your site needs to reflect that by demonstrating the knowledge and prowess of your team. Throughout your lawyer website marketing efforts, remember to give your clients a reason to believe that you might be the best firm to represent their needs and win their case. Consistent steady content such as FAQs and blog posts are a good way to keep your website feeling fresh, and the keywords you use in them can help to draw additional traffic. Law firm blogging, in particular, is a very effective way to draw in new clients. By updating a blog regularly, you can have content that is relevant to the times. These are great ways to earn organic traffic. When creating content designed to enhance online marketing for your law firm, get creative. Speak to your team about their cases and allow them to present interesting ideas for content. You can pay to have this produced, based on an outline you provide, or even write content internally. The important thing is to be expressive and try to separate your company from the competition with unique, insightful offerings. Pro Tip: Videos are content too, and people tend to place more trust on people they can actually see and hear. As a client, seeing someone talk about topics related to your case can make the lawyer in the video feel more real and sincere. By contrast, written content can tend to hold readers at arm’s length. Take the videos created by Gerry Olginsky as an example. They’re smart, and he narrates the subject in a manner that a layperson can understand. Videos such as these create trust between you and your potential clients, which is crucial, since surveys often show that lawyers often make the list of least-trusted professionals in the country. In a law firm marketing landscape where trust is low, gaining trust correlates strongly with being able to close a deal. When you upload a video, remember to place it on any channel available to you. Aside from posting it on your website, upload it to YouTube, Facebook, and LinkedIn for maximum exposure. Landing pages are a valuable resource you can harness for effective online marketing for law firms. Any business looking to advertise or sell products online must have quality landing pages to represent individual goods and services. Create a separate landing page for each area your business operates in and think of them as mini homepages for each of your legal services. The goal of a law firm landing page is to offer information at a glance. Don’t make the text too long-winded and avoid excessive technical jargon. You need to make your offerings understandable for your clients to promote trust and encourage interest. As an example, you might create separate landing pages for “personal injury,” “real estate,” and “employment law” services. From there you can create sub-pages that address more specific areas under these services. A sub-page for personal injury might focus specifically on car accident legal services, for example. Using sub-pages for each service creates a logical, branching tree structure for your website that allows potential clients to find the information they are looking for more easily. An additional benefit of this structure is that it allows you to include more keywords without hoarding them in one place. You are also more likely to attract visitors to a specific area of your site where they’ll find precisely what they need. Optimize toward a goal. For example, if you are trying to encourage users to a free consultation, this is likely to be more effective on its own page, rather than as an email opt-in. Don’t overwhelm people with too many things to do or they might not do anything at all. Keep the audience you are trying to reach in mind. For example, family law landing pages should look different to those that relate to business law. Specializing is likely to produce the best results, so keep that in mind and produce landing pages toward that end. Focus on the keywords you are targeting. Use the right keywords on each landing page, and work them organically into your content. With the right phrases in place, your landing pages should attract more organic traffic, which increases your potential to draw visitors in who might later become clients. Consider this: if you market yourself as a family law specialist but don’t include anything on your landing pages about custody battles, there is a good chance a visitor looking for help with that aspect of family law might leave as soon as they arrive. Don’t allow that to happen. Instead, dedicate landing pages of your site to each of your specialized services and make sure you appeal to the clients you’re looking for. 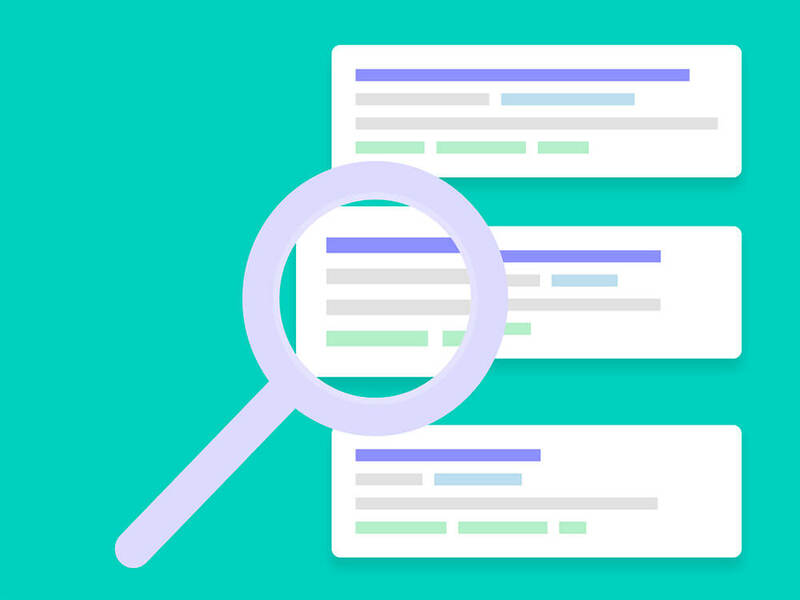 Doing this allows you to retain users on your site and gives you room to optimize your keywords for each area of practice you’re involved in. In addition to good landing page content, good web design is also important. Landing pages should carry the same overall site experience and branding as other pages on your site. However, they should also be simple and free of clutter to capture the interest of visitors and convert them into clients. Pro Tip: Always include a call to action! 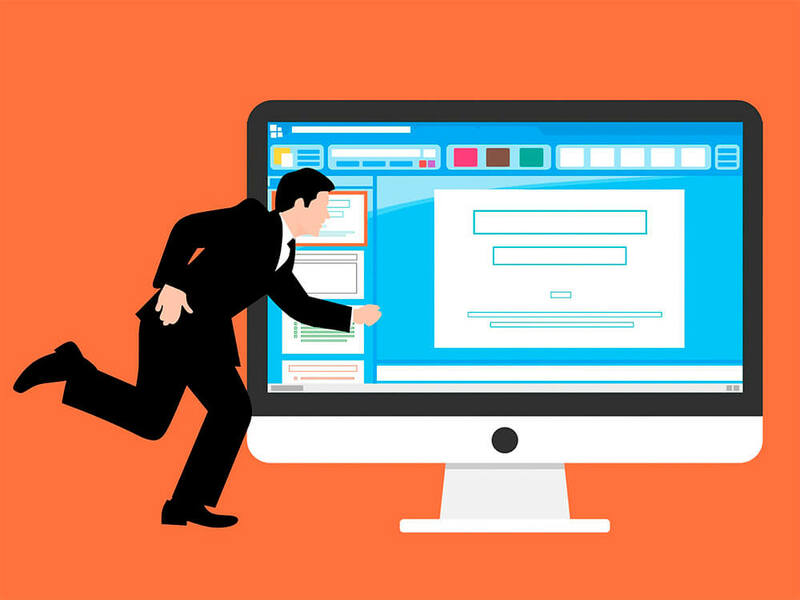 The role of landing pages is to draw in potential clients, and it is for this reason that you should never ignore the importance of using well-crafted calls to action. These single-line, strong sentences are the foremost way of providing clear communication to potential clients and directing them once you’ve captured their interest. Don’t leave potential clients hanging once your stunning and insightful website has already drawn them in – give them a place to register their interest and get in touch to increase the chance of conversion into business. Develop a consistent and deliberate combination of offers, incentives, contact forms, and calls to action that you can use across your site to increase inquiries from potential clients. It’s all well and good to have a contact page, and in fact, no website should be without one. However, why force visitors to find it themselves when you can offer it right there on the page they arrive at? Don’t just say “get in touch” as a call to action either – it’s not nearly as effective as tying the phrase to a real incentive. Consider using “get your free consultation now,” if that’s a service you offer, as a way of encouraging them to contact you. Be creative, but don’t forget to keep it punchy and clear. Also bear in mind that this is probably the one situation where it’s not a sin to overwhelm your users. Give them lots of contact options. Can you offer live chat? Phone calls? Make these clear on your page, and ideally, provide a direct link to begin contact right there and then. If you can cope with the volume of inquiries, you’ll be satisfied with the results that this approach produces. Blogs have been around on the internet for a long time – but they’re no longer the domain of individuals and teenagers looking to pour their heart out online. Increasingly, professional companies are employing blogs to get their message out and connect with their customers. This is a trend apparent in all industries from law to manufacturing to the medical profession to development industries. People are more interested not just in the goods and services that a company provides but who is providing them and what values that company might hold. Don’t get left behind by this trend and include a starting and maintaining a blog in your attorney internet marketing efforts. It is important to remember that every inch of your site and every word you include presents an opportunity for SEO. However, don’t make the mistake of turning this into an effort to stuff as many keywords and phrases into your site as you possibly can. Be deliberate and intentional with your writing, and know what you’re writing about. By doing this, you can rank higher in search engines and present a better image for your company that is likely to appeal to your ideal client. The blog section of your site is a great way to create content that might put you in Google’s featured snippet. Taking hold of that prized position results in increased visibility and can generate a lot of clicks for your site. However, even without earning a snippet spot, blogging can do a whole lot for your business and play a significant role in lawyer online marketing. Creating engaging content is the key to both attracting traffic and giving your potential clients the right impression about you and your firm. One common pitfall that lawyers are prone to, however, is tending toward writing in “legal language” and using long phrases and difficult legal terms. Although this might make a lot of sense to a lawyer, it could become unintelligible for a regular person – and that includes your clients. Lawyers need to tone down their content to a level that laypeople can understand. A possible solution for this is to run the text past a non-lawyer and ask them to point out areas where their understanding might struggle. Blogging doesn’t just have to be text either – consider producing videos where your lawyers can speak on legal subjects and help your potential clients get to know your team. If you possess real quality among your roster of lawyers, allowing them to speak is a great way to reflect that. It needn’t cost an arm and a leg either. Some production teams offer reasonable rates to come and film your lawyers and edit videos together for use on your site. Although rates are reasonable, do not attempt to do this on a shoestring budget, as a poorly produced video with audio or video quality issues can reflect badly on your business. If you can’t produce a simple video, how are you supposed to represent a client in a court of law? Podcasts are another increasingly popular format for communicating with people in greater detail. People like to listen to podcasts during their work commute or while completing repetitive tasks. Podcast episodes often last up to an hour or more and allow you to go into greater detail on a subject than a ten-minute video might. Equipment for podcasting is also relatively cheap and easy to set up, while production can be handled with free software available online. Podcast hosting is also cheap and reliable now that the format has grown and matured in recent years. Pro Tip: Pay attention to your image! Develop a consistent brand strategy that encompasses your blog and other content. Well-designed visual branding can help you set yourself apart from the competition and is especially useful when you market yourself on social media. Make sure your branding reflects the quality of service your law firm provides. Additionally, remember that a brand is more than logo or visual style. Rather, it involves the entire experience that you create for your current and potential clients. It touches on the visual, emotional, intellectual, and tangible interactions individuals have with your business. When you keep this approach to branding in mind and create consistent experiences for your clients, you build their trust by presenting them with a vision of a stable firm with a compelling business model. Few things frustrate users more than sites taking too long to load. Slow loading speeds can compromise even the best content and targeting strategies. When a site loads slowly, it can drive users away who might leave thinking that something about your site is broken. 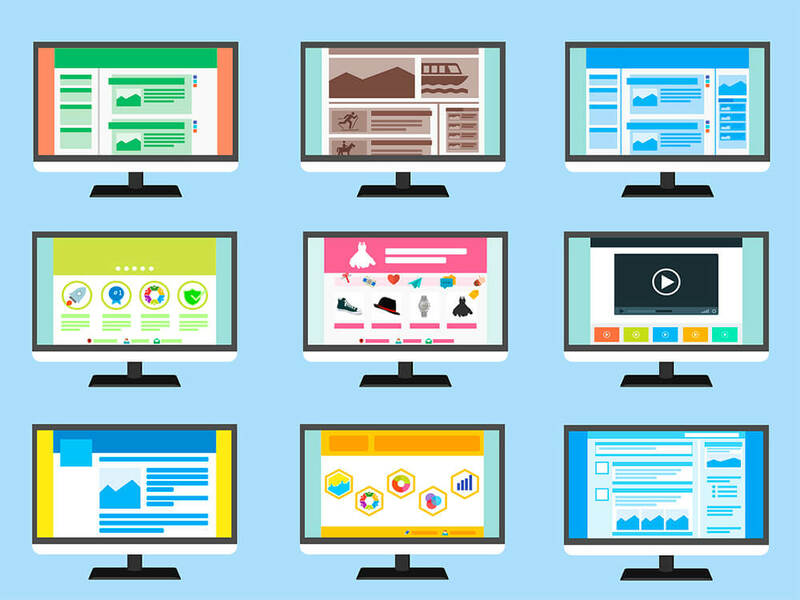 Studies show that 47 percent of users expect a site page to load in 2 seconds or less. If you fail to meet that metric, you’ve face one problem, but it doesn’t quite stop there. A slow website can also lower your ranking in Google searches. You can use utilize all the law firm marketing ideas in the world, but if your website isn’t snappy, you risk throwing business down the drain. Your site should also cater to mobile users and provide features that work as well on smartphones or tablets as they do on a laptop or desktop computer. People are doing more on their mobile phones and less on desktops and laptops year on year. As mobiles become more powerful and effective versatile tools that allow their users to reach information at the tap of a finger, smart law firm marketing strategies must adapt to reflect these trends in user behavior. Over 57 percent of searches in the United States are now made on smartphones or tablet devices. Optimize your website for mobile, or you’ll be presenting users with difficult-to-navigate pages that can exhaust them and deter them from doing business with you. Modern smartphones have larger, higher resolution screens that can display more detail and allow you to include almost or just as much information as you would on your desktop site. However, you should always cut out unnecessary images, pop up features or videos that can increase loading time and push users away. Pro Tip: Check your website on different devices and resolutions. Check that your site looks good on different devices. Are the images and text just as clear and sharp on a Samsung Galaxy S9 as they are on an iPad Pro? Consider that mobile users might be using one hand, so test your site to make sure it’s easy to navigate that way. It is important to keep a level of consistency across your desktop and mobile sites, but you need to balance it with providing an optimal user experience for every use case. Everyone knows what it feels like to receive an unwanted email. Even when they offer an “unsubscribe” button, it can feel like a raindrop in an ocean of spam to try and fight against the endless offers and irrelevant emails that come pouring into our accounts every day. Despite this, email marketing remains an effective tool at a company’s disposal when done correctly and can complement website marketing for attorney services. You might not remember or be willing to admit the time that an email caught your eye and encouraged you to click through to a web page, but a lot of people still find businesses through marketing emails every day. The trick is to offer the receiver value. First, make sure to establish a mailing list that users can opt into. Those who join are individuals who want to receive news about your firm, so make sure to sell it as something that can be of benefit to them. Perhaps your firm has recently started offering a new service or has won a case that reflects well on the company’s ethical policy. Draw this to the attention of your subscribers and they may want to learn more. If they decide to read the news, there is a good chance they might bear your name in mind the next time a friend or family member asks for a recommendation. Don’t overwhelm or spam your subscribers, and they might stay on your list for a long time, becoming trusty supporters and an indispensable force of word-of-mouth marketing. Managing a mailing list is easy enough and relatively inexpensive with a service such as MailChimp, HubSpot, or Autopilot. Can the cold email work? It certainly can but it depends on the type of customer and the service provided. Personal injury law firms have had a lot of success appealing to those who might not have considered their rights with subjects that stress the potential of the compensation they’re entitled to. Again, consider your clientele and the services you offer when choosing a law firm marketing tack to generate business. The classic approach to paid advertisement on the internet is still one of the best in 2019. Google Ads offer a massive advantage since it can show your ad to people already in the research stage of your sales funnel. This is an opportunity to become visible to people who are already looking for someone who offers the same services you do and is close to making contact or hiring someone. Advertising of this kind is not always cheap, but the services that offer it have honed it over many years to the point where it can be highly effective. If your website is well structured, clear, and directed toward the people who need your services, every click through is a potential sale, and PPC advertising can pay for itself many times over. It is important to be attractive but also to maintain a sales focus. Users who simply click on your advert without an interest in your product can cost you money, and they won’t help you earn it back. 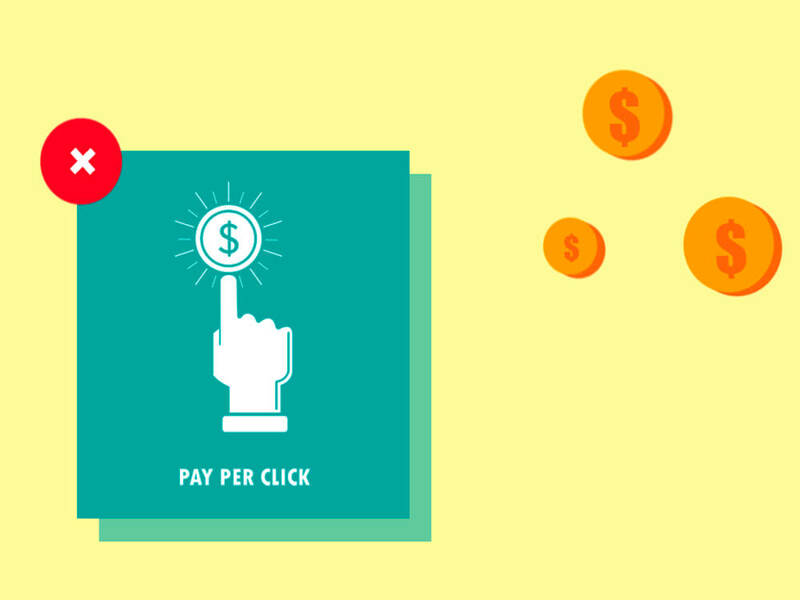 A best practice when running PPC ads is to offer unique or specialist services. This is more likely to set you apart from the competition even when running a smaller business. Be strategic and consider using a professional copywriter or marketer for the task of creating strong ad copy that can maximize the value you receive from investing in ad campaigns of this variety. Pro Tip: Don’t forget remarketing! Remarketing is the branch of PPC advertising that specializes in creating ads targeted toward individuals who have visited your site in the past. Since these people have already received some exposure to your brand, they’re more likely to convert due to a remarketing campaign. Target such users multiple times on different occasions, and personalize your remarketing efforts to fit the occasion so that you can encourage them to move more readily through the conversion funnel. 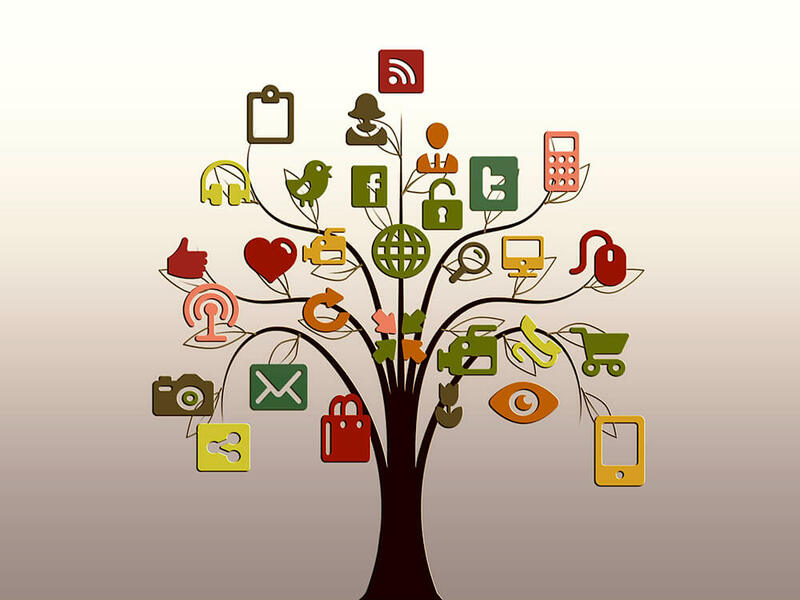 Everyone is aware of the power that social media can have to increase your online presence and attract new business. However, what is the real secret to social media success? Can you advertise a law firm the same way you do a fast food chain? Evidence suggests that social media is adaptable to any industry if the content you provide on it is high quality and targets the right users. For law firms in particular, setting up listings on popular social business directories such as Yelp, FindLaw, Avvo, Yellow Pages, and Angie’s List can yield positive results. List your firm’s name, address, phone number, business hours, and website so that users know when and how to find you. It is true that a lot of the attention you attract on social media may not always help to drive sales. However, social media does present an opportunity for you to enhance the image of your company. Whether you’re presenting yourself as an affordable legal solution, a professional high-end corporate law firm, or an ethical legal collective, social media has the power to connect you with the people that share your interests, values, and goals. Again, this relies on you producing interesting and unique content – you get out what you put in. More and more companies are hiring full-time social media professionals that focus exclusively on producing and sharing high-quality content across a range of channels. A professional can also consider what channels might be right for your company.  It might be the case that your law firm is looking for a strong and commanding presence on LinkedIn to help with recruitment. Perhaps you’ll take to Snapchat and share the effects that your good work has had on the local community. A considered social media strategy offers a range of benefits, but everyone knows that presence and visibility are key in cultivating trust in your brand. Just as with email marketing, you can use social media to make your clients aware of any new services you offer. Additionally, almost all platforms offer strong manageable ways to link back to your website with analytics to help you understand the value of your efforts. Pages on Facebook and Instagram even offer embedded contact links that make it easy for typical users to get directly in touch with your firm, skipping your website altogether. Consider also the ease with which users can share and pass along content on social media platforms such as Twitter. Has your firm just expanded or secured a high-profile contract? Try sharing the news with your followers – it might end up reaching a journalist, who could backlink to your site from a respectable news source. It isn’t even necessary to post constantly. Many people use Facebook or Twitter as ways to find out about a company directly. 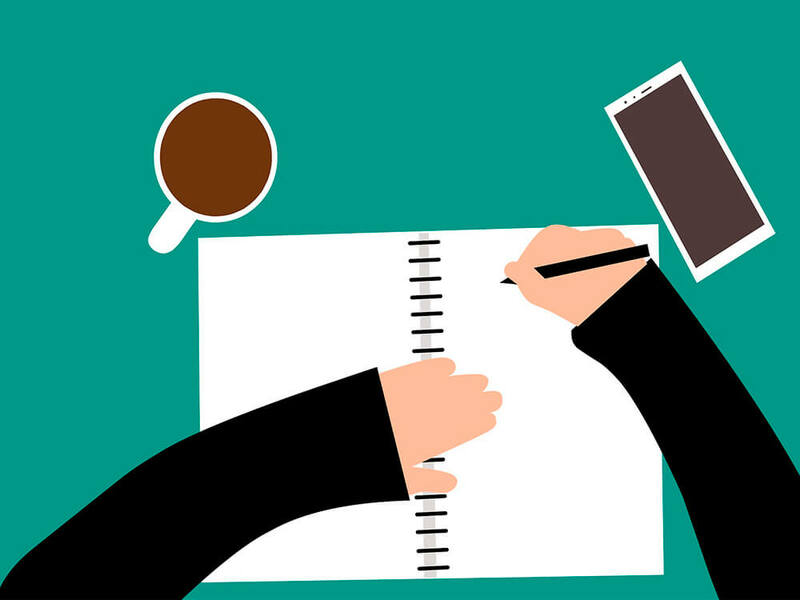 Write an informative and appealing bio and splash your branding across your social media channels so that users of any platform can connect with your business in a way they feel comfortable. Social media platforms also offer their own advertising services which can be very effective ways of boosting your following initially. The benefit of this is that once you establish a large set of followers, you can communicate and advertise to them directly free of charge. Marketing online might seem like a daunting task for a new law firm or even an older firm adapting to the modern world. 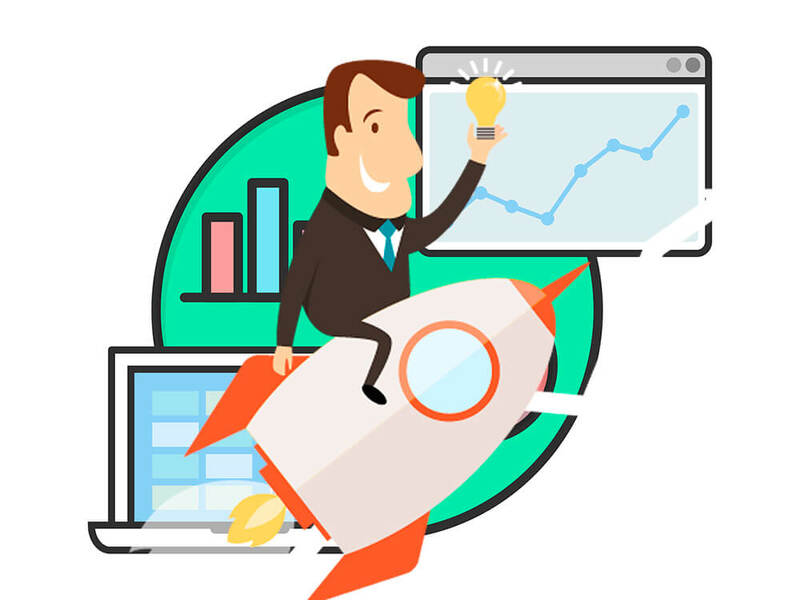 The challenge posed by SEO optimization is completely different to the day-to-day problems that law professionals deal with, so it requires an entirely different mindset. Although the market is over-saturated and competition is fierce, it needn’t be an impossible task. Use any or all of the law firm marketing ideas above or just ask for our help. Our experts know the secrets of online marketing and understand the needs of law firms. We can create and curate great tailored content for your website and beyond.